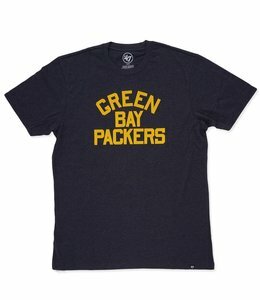 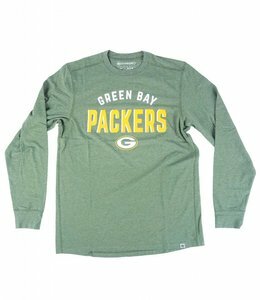 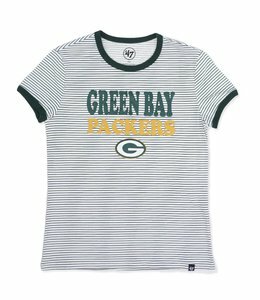 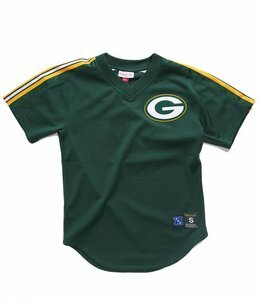 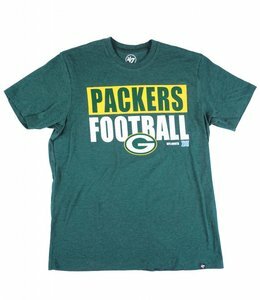 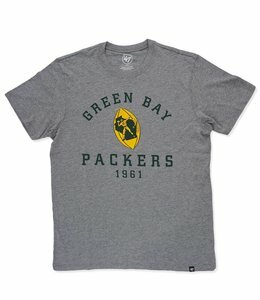 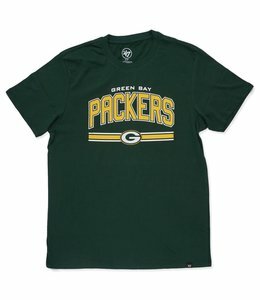 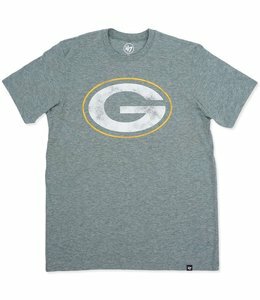 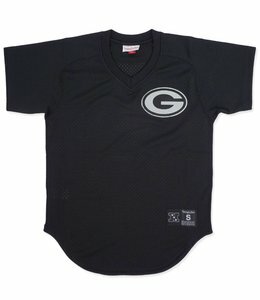 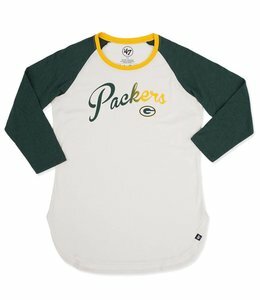 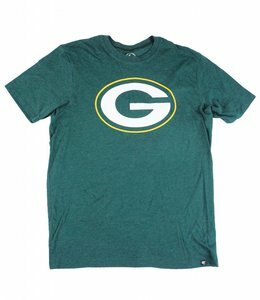 '47 Brand Green Bay Packers men's short sleeve shirt with screen printed graphic at the front. 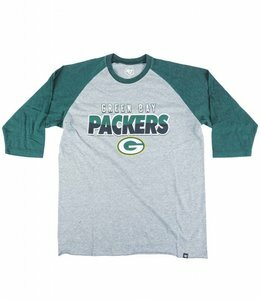 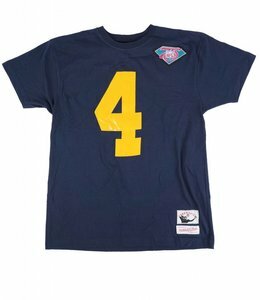 '47 Brand Green Bay Packers men's short sleeve shirt with screen printed text at the front. 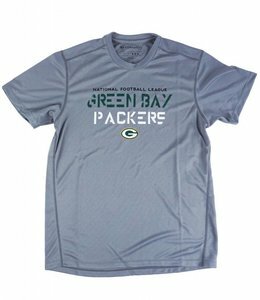 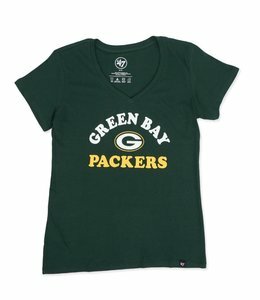 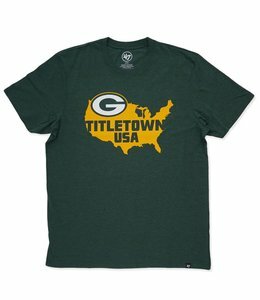 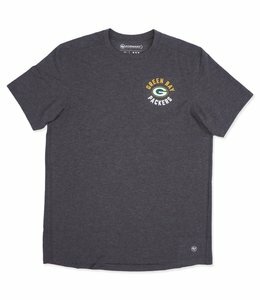 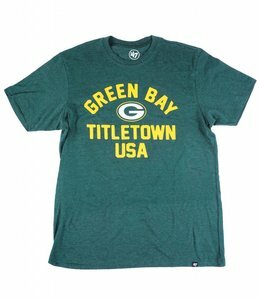 Green Bay Packers Microlite tech tee featuring heat transferred logo graphic at front.